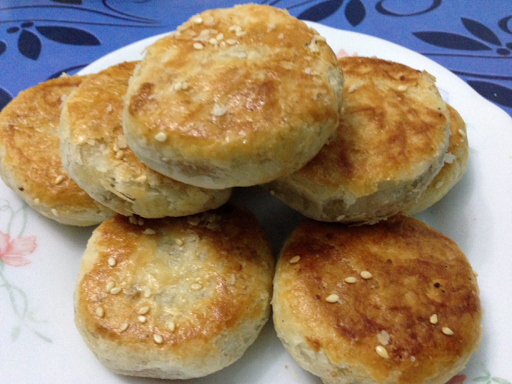 Oh, Hopia! I've been searching for you high and low! 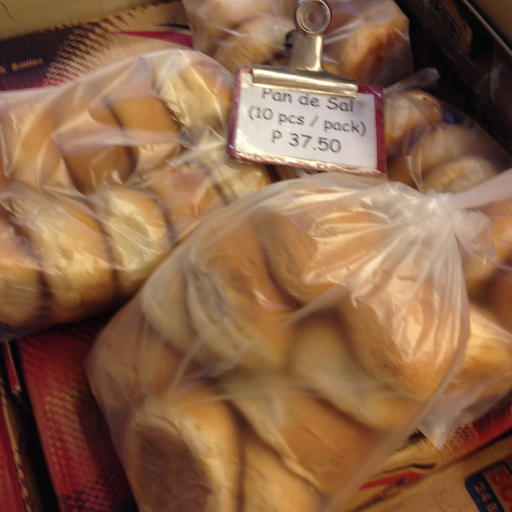 I finally found the hopia of my dreams! Thanks to the post of Arnel, I found my favorite Hopia Baboy w Condol! I used to buy from Echague but it doesn't taste that good anymore! 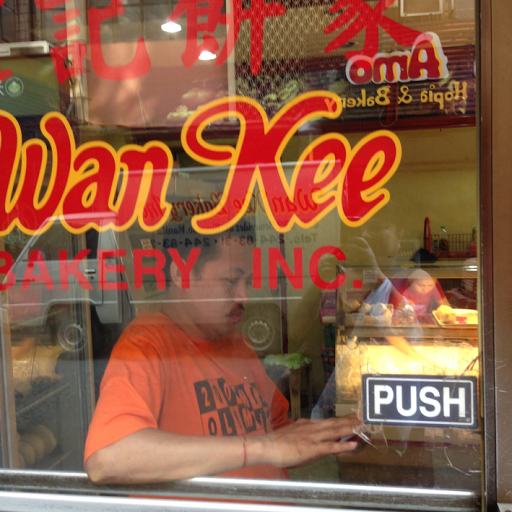 Wan Kee Bakery is the answer to my prayer! It's on Benavidez St. in Binindo. 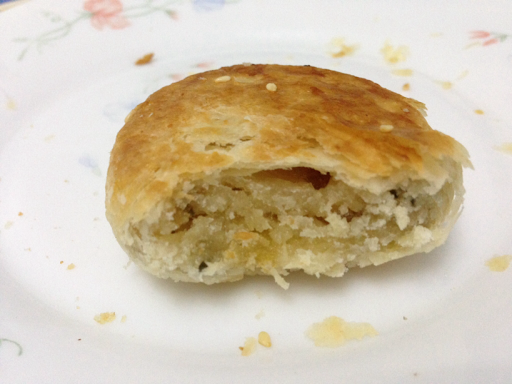 I love the hopia because it is flaky! You can see the flakes on the plate! Plus the filling?!? It's exactly what I want! Condol with pork lard and spring onions! Freshly baked! 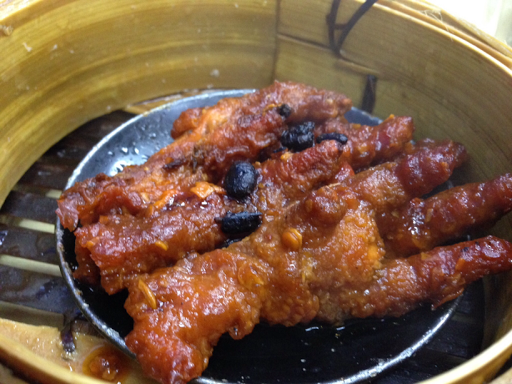 When you eat it, your fingers will become oily! 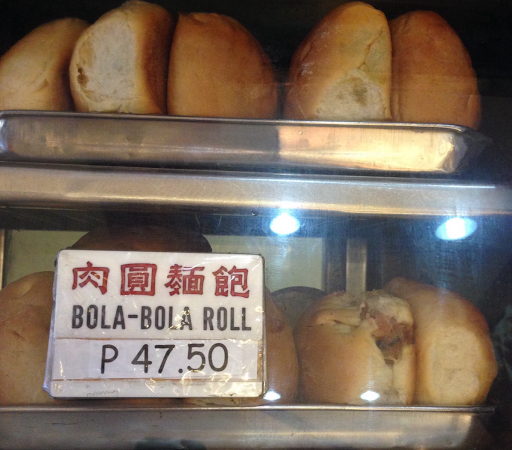 I also bought Bola Bola Roll. Another favorite of mine! So light and airy that when you flatten it with your hand, it is almost paper thin! 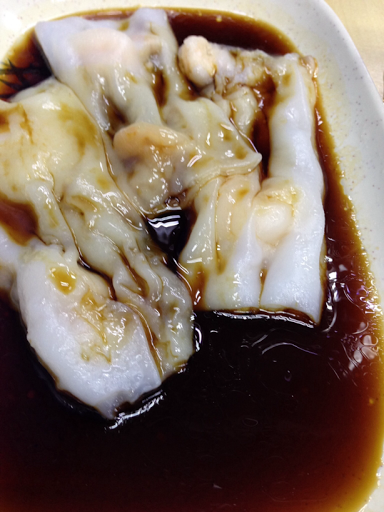 I love Binondo! I was whining the whole day in social media that the Uber surge was too high. After writing my blog post this afternoon, I checked the app again and there was no surge! I immediately ordered for a car! Ding! Oh, no! It was already in Shell near the village gate! I only had time to dress up quickly and I dashed out of the house. 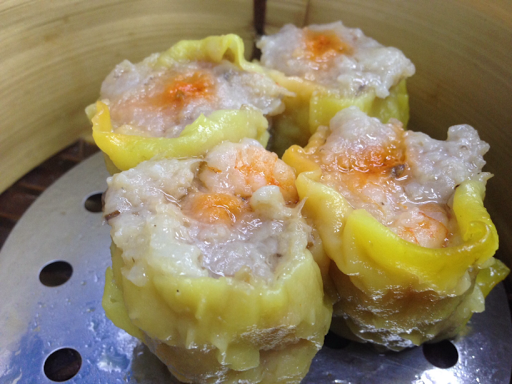 My merienda was at Wai Ying! 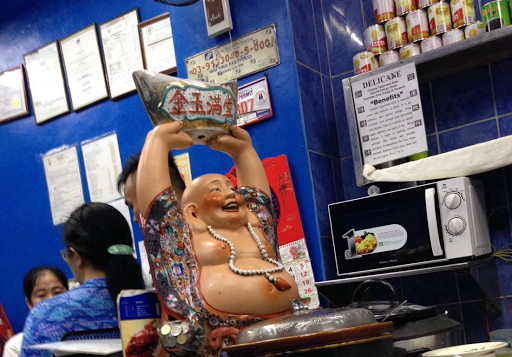 Look at the stomach of the Buddha! That's how my tummy looks like! Hahahaha I'm serious! Kuya wanted to go with me to Chinatown but he did not have enough time to dress up. He just asked me to buy assorted dimsum. 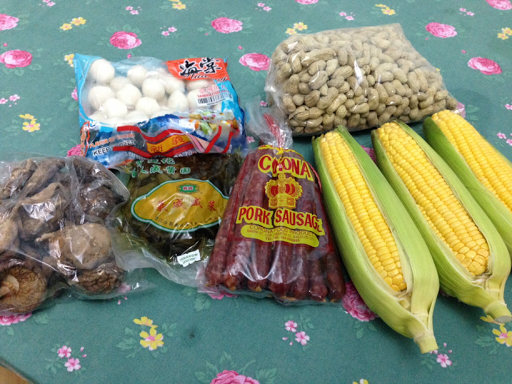 I went to Bee Tin grocery and bought some cooking ingredients.... Pickled mustard for cua pao, Taiwan Fish Balls, Dried Chinese Mushrooms, Chinese sausage from Bacolod, Sung Song peanuts for Kuya and I bought corn from the street vendor. It was my lucky day. I did not know how I was going home. I thought there would be no Uber.... But.... Luck was on my side! There was an available car nearby and there was no surge! That was probably my prize from God because I dropped by San Lorenzo Ruiz Church to say a prayer of thanksgiving. I always pray to God and say, Thank you! I'm not asking for anything but I just want to say, thank you.